I’ve been neglecting this blog for too long – due to minor distractions such as earning a living. But also, there hasn’t been too much Muybridge activity these past few months. Here’s a brief roundup. A new Muybridge song appeared on YouTube recently, and although I prefer ‘Good Evening, Major’, this one – which also has a ukulele as the lead instrument – is a pleasant enough ditty about love and murder. Perhaps some day there will be enough songs for an album. YouTube continues to be a source of many short Muybridge-related videos, mostly student animations. 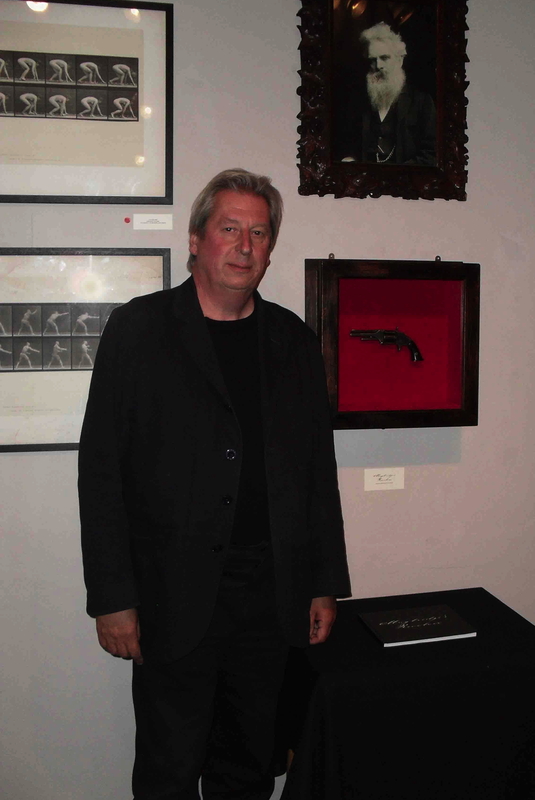 But here’s something – Tim Cole’s Mining for Muybridge – that’s more ambitious, and more sophisticated than most. 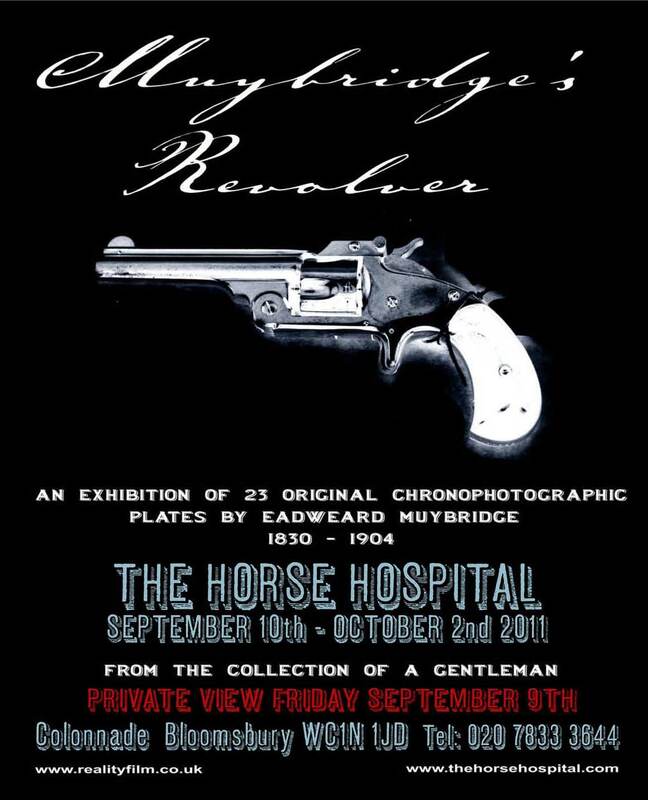 Muybridge’s Revolver at London’s Horse Hospital is a rare opportunity to re-examine Eadweard Muybridge’s Animal Locomotion in an “Author’s Edition” accompanied by a selection of projected animations taken from original plates, culminating on the 2nd October with a live performance finale installation to Muybridge’s moving images from sound archeologist Aleksander Kolkowski of the Recording Angels, accompanied by Marek Pytel’s film Eadweard Muybridge premiered in 2010 at the British Library. 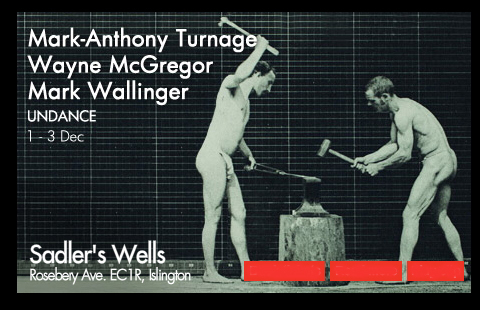 Also rare screenings of Thom Andersen’s Eadweard Muybridge Zoopraxographer (1974) on the 27th September, and a discussion evening on the 14th with renowned Muybridge and pre-cinema chronophotographic specialist Stephen Herbert. A selection of original Animal Locomotion plates on exhibition will be offered, framed, for purchase and a further 60 original plates, also framed, for sale by prospectus. Mr Muybridge continues to embed himself deep and wide within today’s popular culture, as evidenced by this new song from acoustic band Accordions. 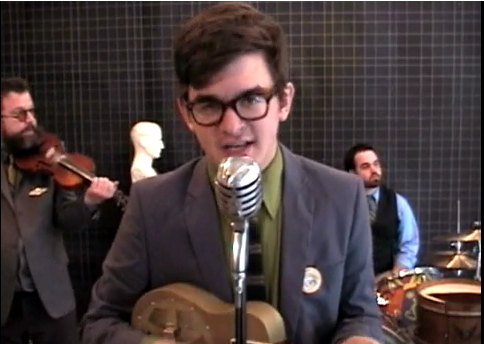 ‘Good Evening, Major‘ – music video Watch it on YouTube. In April of 2010, the band Accordions wrote a song about Eadweard Muybridge’s murder of his wife’s lover in 1874. Shortly after the song was written, NPR publicized the first ever retrospective of Muybridge’s work in Washington D.C. at the Corcoran. They also announced a contest for videos or photos that bring Muybridge into the twenty-first century. Accordions went into the recording studio and contacted a long-time friend and collaborator Brent Aldrich, who is a video artist and photographer. This music video for the song ‘Good Evening, Major’ is the result. Lyrics: And in a dream you were an island waves crashing just out of reach I watched you sleep. And in your sleep I heard you sighing crying a name that did not belong to me. Sparkling dew, flora and fauna– you’re vaster than views of the West. I held you best. And when I came to, thoughts of nirvana, and keeping your form in a frame, I held my breath. Pictures bled with light projecting my love with a scream– I’ll watch him fall. And I won’t feel a thing or speak his name– some major you met in the ranks, I’ll make him see (“Good evening, Major, my name is Muybridge, and here is the answer to the letter you sent to my wife”) Pictures bled with light, projecting my love with a scream– I’ll watch him fall. And I won’t feel a thing or speak his name, some major you met in the ranks– I’ll make him bleed. (“Good evening, Major, my name is Muybridge, and here is the answer to the letter you sent to my wife”) And I won’t feel a thing. various fellow artists & musicians. And now for some modern audio pieces, with which I am well outside my comfort zone. Too much ‘steam train’ and not enough horses’ hooves, it seems to me. Bring on the coconut shells. Proof: Galloping in Sound by Floor Van. This blog is but a whimsical trifle of random trivia compared with the vast and organized resources available on the main website, The Compleat Muybridge … which isn’t – of course – complete, but strives to be a comprehensive guide to all that is Muybridge and his work. Go to the main page, or pick and choose from the subjects below. CDs (audio) – an opera even! Chronology Select year range from Home Page, r/h panel. Memorials plaques, statues, and postage stamp. Music – that opera again! Go to main page and explore!